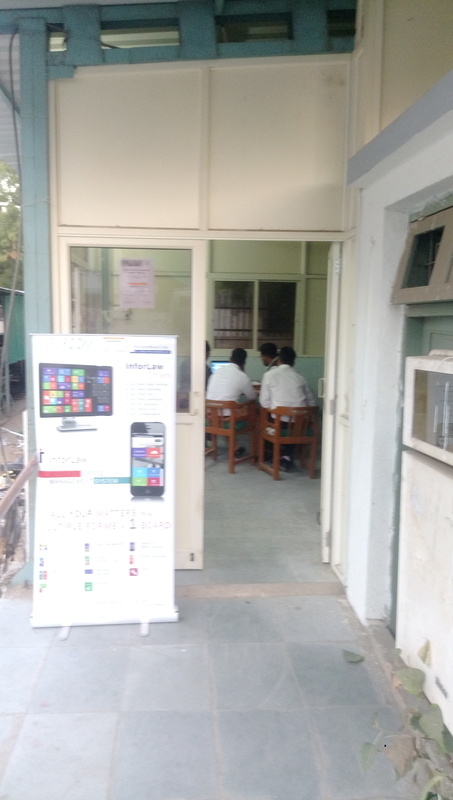 #Inforcom Tech is an IT #SolutionProvider in Ahmedabad, India. 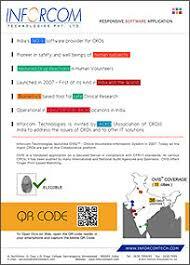 Besides applications for #CRO, #LawFirms etc. 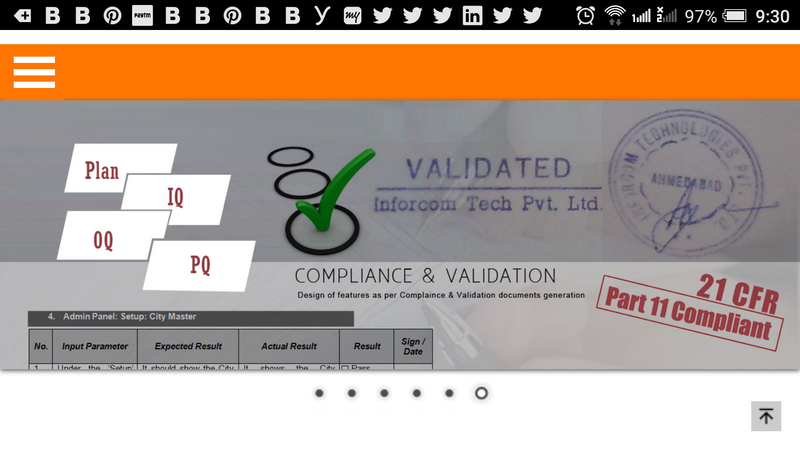 Inforcom also designs and develops #SoftwareProduct for various companies. Advocate Mr. Rajesh D. Dave is practicing in High Court of Gujarat. Adv. Dave is a leading HC practising lawyer. 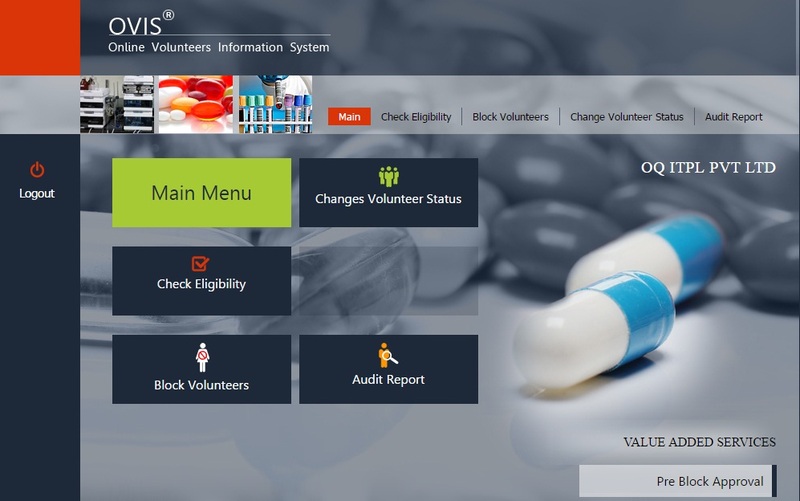 Veeda Clinical Research is a regular user of #OVIS, #Inforcom's country wide volunteer eligibility tracking system. 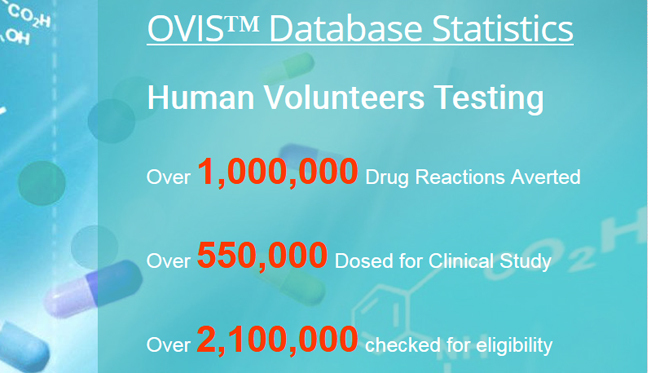 This is to avoid drug overdose in a human volunteer. 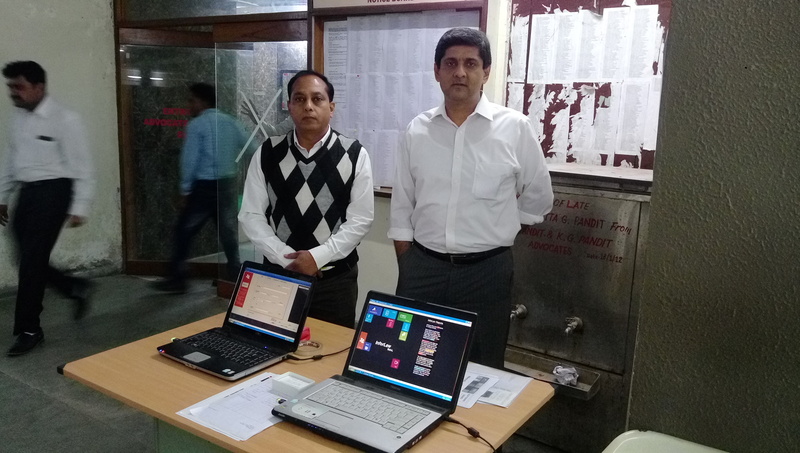 Accutest Research I Ltd., a leading #CRO with multiple facilities in #Ahmedabad, #Vadodara and #Mumbai, validated the new #OVIS at their Ahmedabad facility. Inforcom wishes you Happy and Prosporous New Year !! Inforcom wishes ...Merry Christmas ! Inforcom wishes all the clients and their family a merry Xmas !! Best wishes to all the viewers. Inforcom had a successful day 2 at Sessions Court and City Civil as well as the Family Court complex. 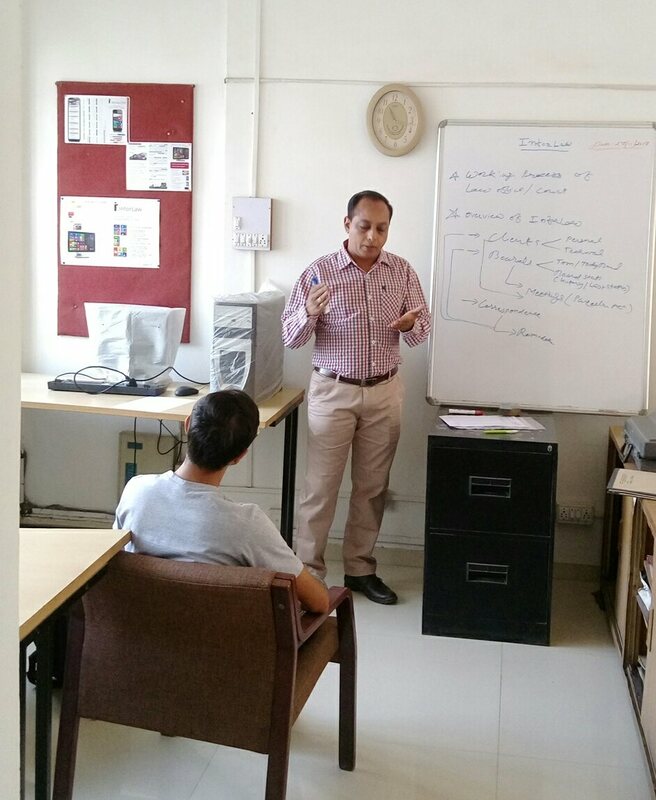 Today Inforcom presented the Advocate Office Management Application InforLaw. The round 2 had over 50 viewers with discussion and queries. 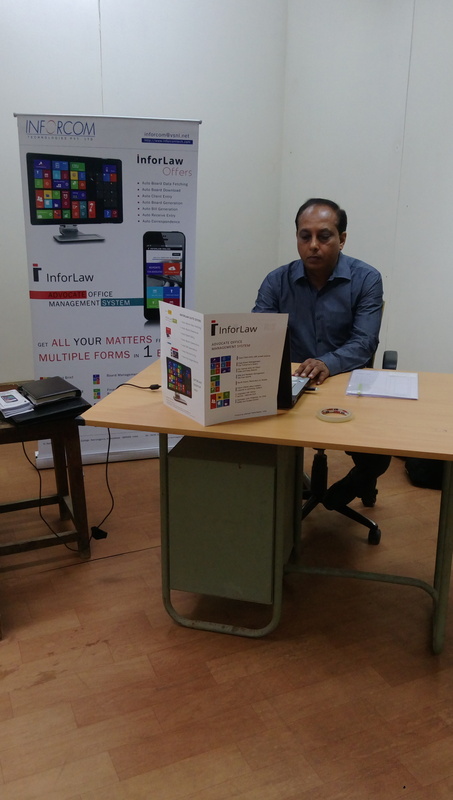 In-house Personlised training of InforLaw - Advocates office Management System. 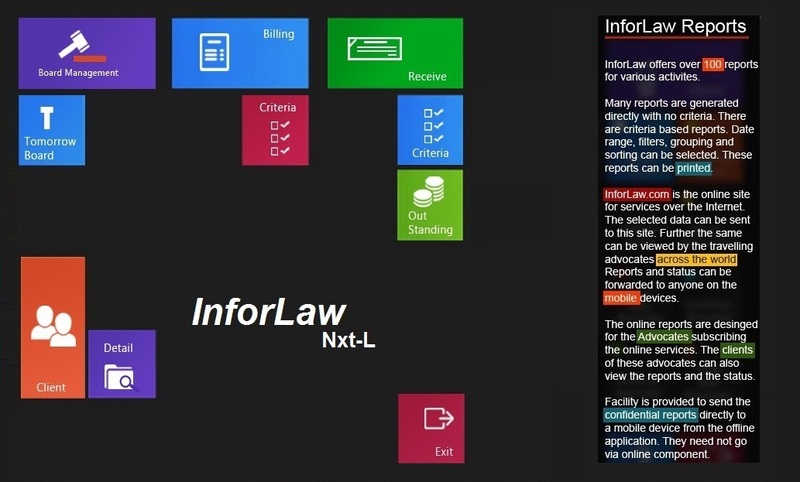 InforLaw is the software application for Advocates Office Management. 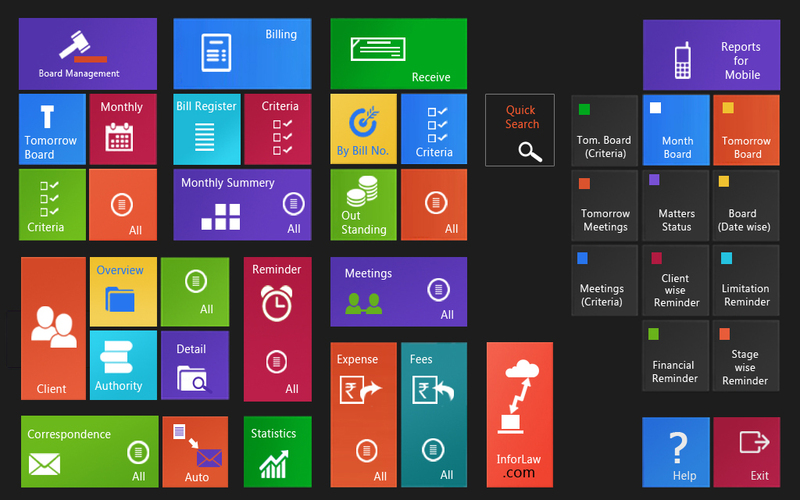 An Essential tool for office management and Net as well as mobile integration. 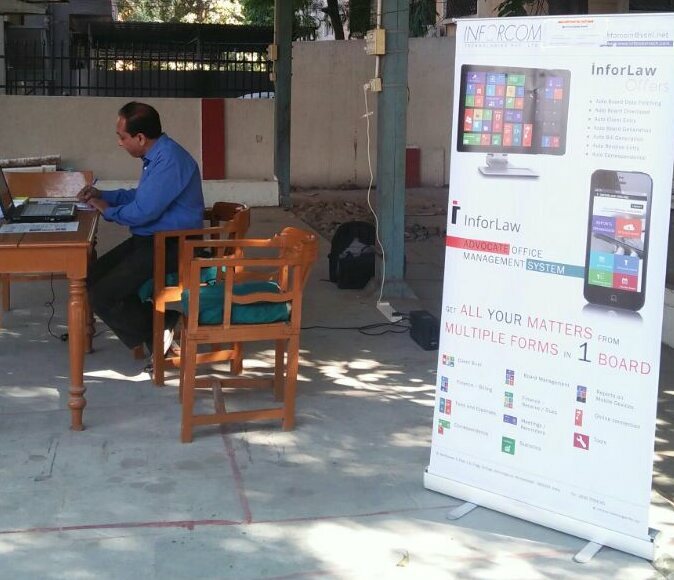 Inforcom demonstrated their product - InforLaw, for Law Firms at the High Court of Gujarat at Ahmedabad on 21 and 22 of Nov.